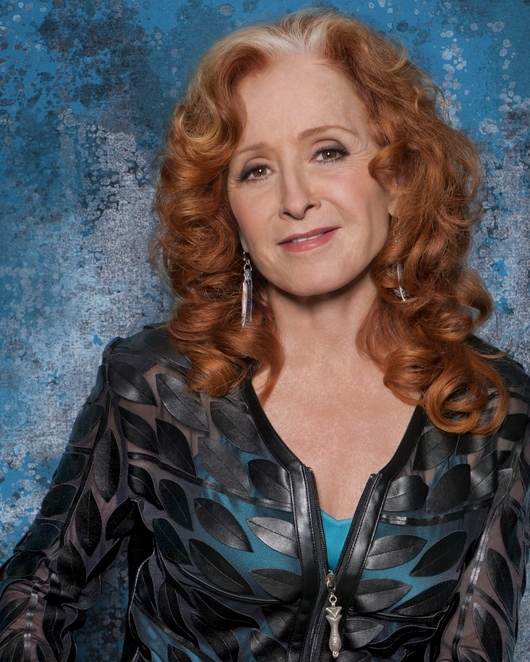 The 10 time Grammy Award winner Bonnie Raitt is back with a new UK tour as she sets out to release a new album after a four year wait. 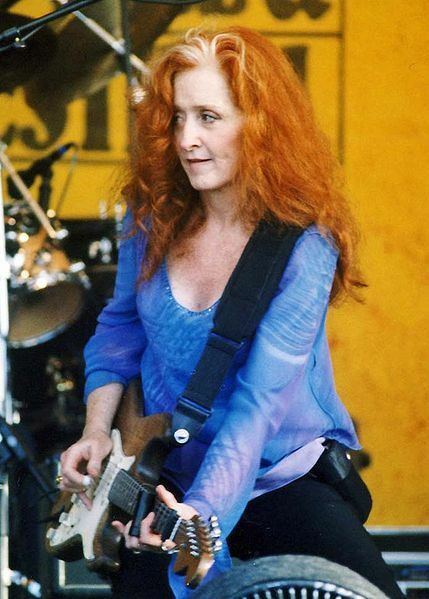 Bonnie Raitt's wonderfully expressive folk and blues style has made her into a best-selling artist, respected guitarist and talented songwriter since first making an impact in her native USA in the 1960s. 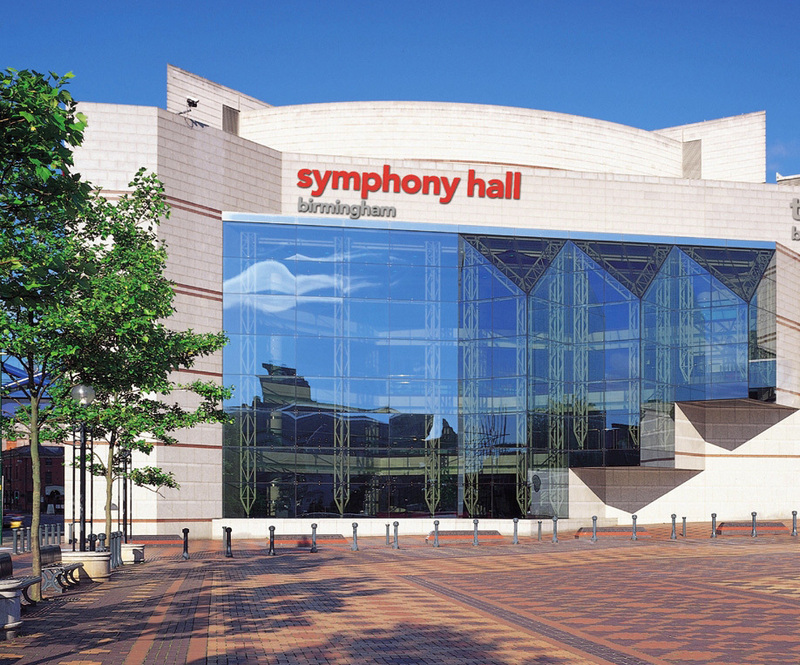 She now unveils her 20th album, Dig In Deep, on February 26 and, happily for her fans, has put together a UK tour which includes a much-awaited return visit to Birmingham's Symphony Hall on May 30. Dig In Deep is her first release since Slipstream in 2012, the first on the Redwing record label, which sold more than a quarter million copies and earned Bonnie her 10th Grammy Award, for Best Americana Album. 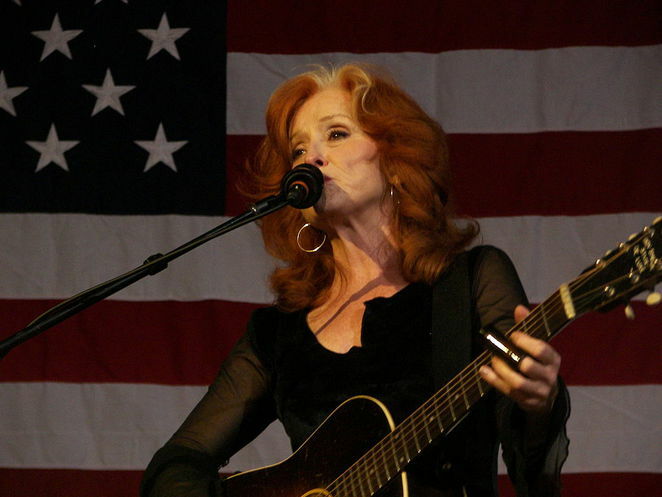 She also deservedly received the Lifetime Achievement Award for Performance from the Americana Music Association. It is all a far cry from when Bonnie, who hails from California, was given a guitar as a Christmas present at the age of just eight. But it wasn't until she moved to Cambridge, Massachusetts, in the late 1960s to get involved equally in the political and folk music scene that the Bonnie Raitt we know and admire today began to blossom. The red-haired blueswoman has continued to impress over the decades, with a series of masterful albums and live concert performances that have continued to attract Grammy Awards on a regular basis. And there has been no shortage of hit singles throughout her impressive career, including the likes of "Something to Talk About", "I Can't Make You Love Me", "Love Sneakin' Up On You", and "I Can't Help You Now" from the outstanding Silver Lining album.